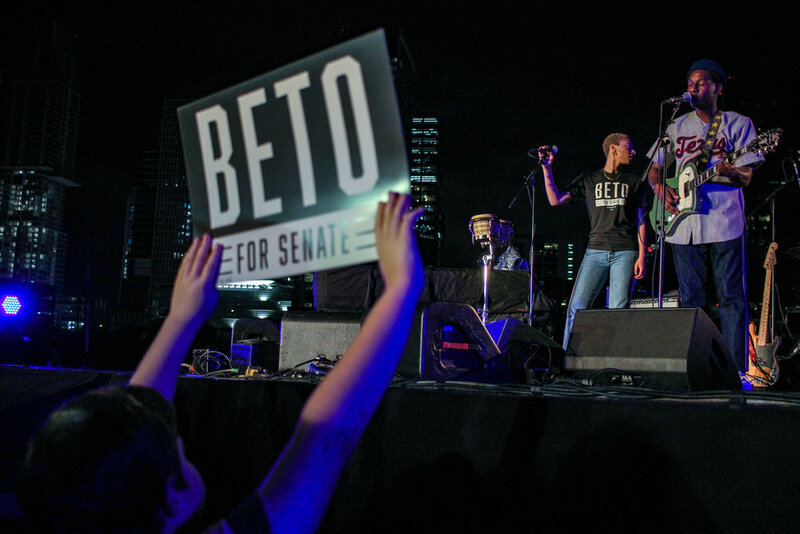 We found our way down to Austin for the #TurnOutForTexas rally for Beto O’Rourke this weekend. 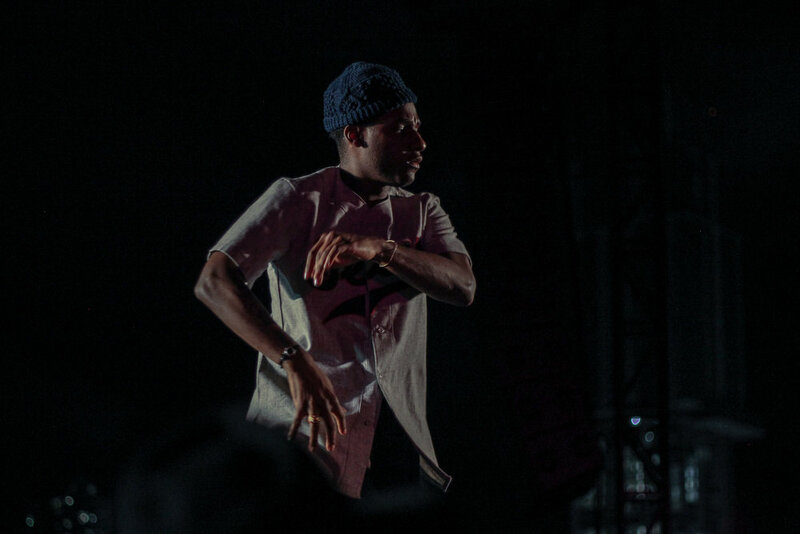 The event, featuring both legends as well as legends in the making, brought in a crowd that many news outlets reported to be in excess of 50,000. 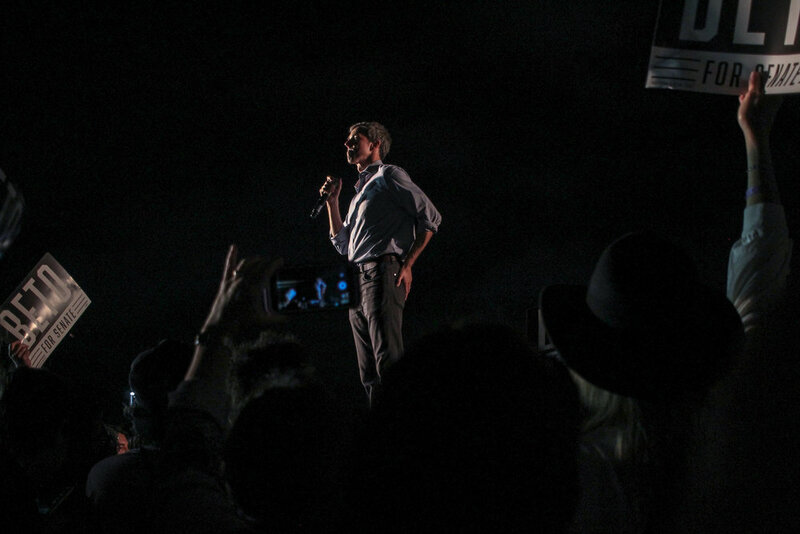 The atmosphere was in some ways akin to a Grateful Dead parking lot, with vendors selling flags, buttons, t-shirts and anything else that you could put “BETO” on. 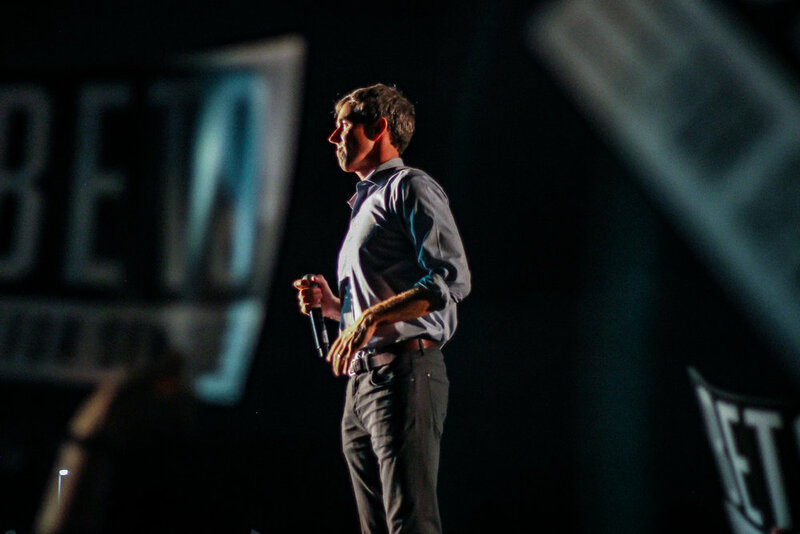 Throngs of people proudly showed their support for a political candidate with an energy and dynamic that some have likened to the grassroots legacies of Kennedy and Obama. The night kicked off with prominent city and state Democratic leaders like Austin’s Mayor Steve Adler. 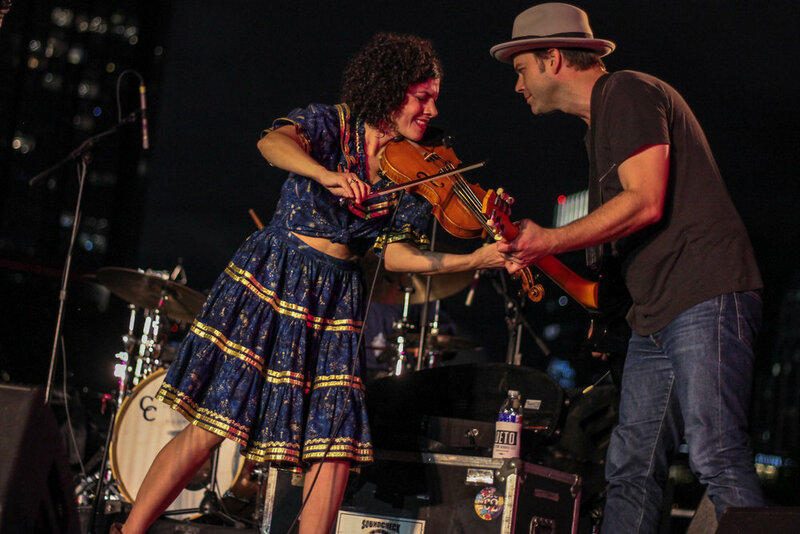 Each one urged the crowd to relish in a remarkable evening of music and to be ready to work come Monday. A lineup full of fantastic Texas artists started with legendary Flatlander member, Joe Ely. 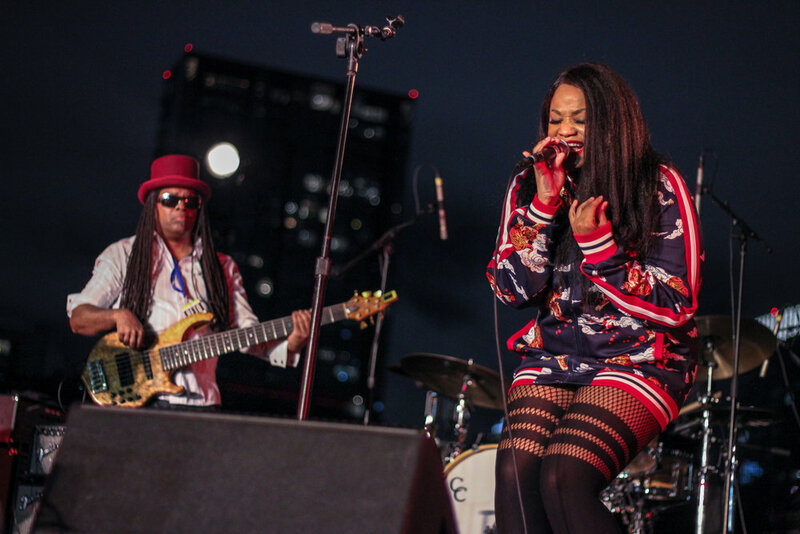 Dynamic sets came from Carrie Rodriguez, Tameca Jones, Leon Bridges, and of course, Willie Nelson. 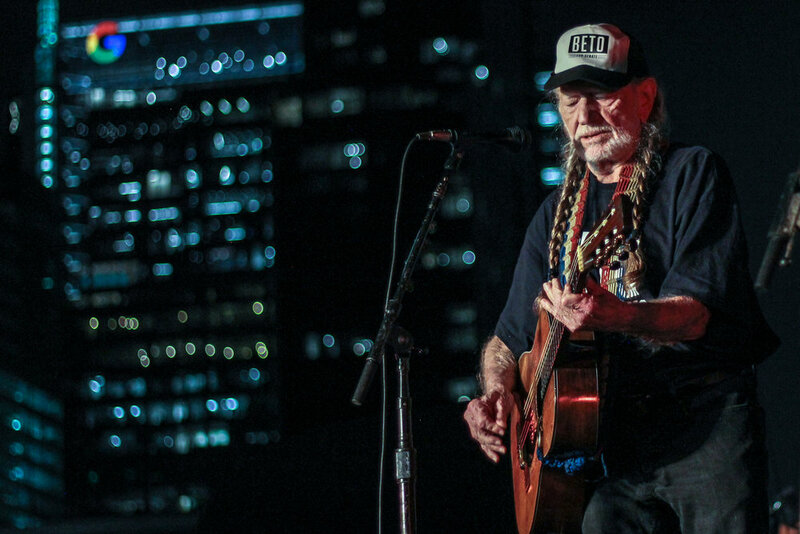 In true form and ever the uniter, Willie debuted a new song. “Vote Em Out”… we reckon even those who got miffed with Willie earlier in the week can come around on this one.